So, my husband works in an industry that is very busy in the Spring/Summer/Fall, so we tend to take our vacations in the winter. That being said, we love having the odd "weekend getaway" in the summer. 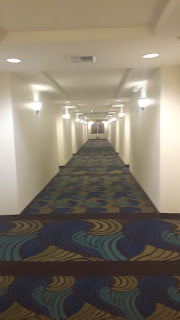 As a result, I've decided to do a few posts on some of our staycations/mini-getaways. 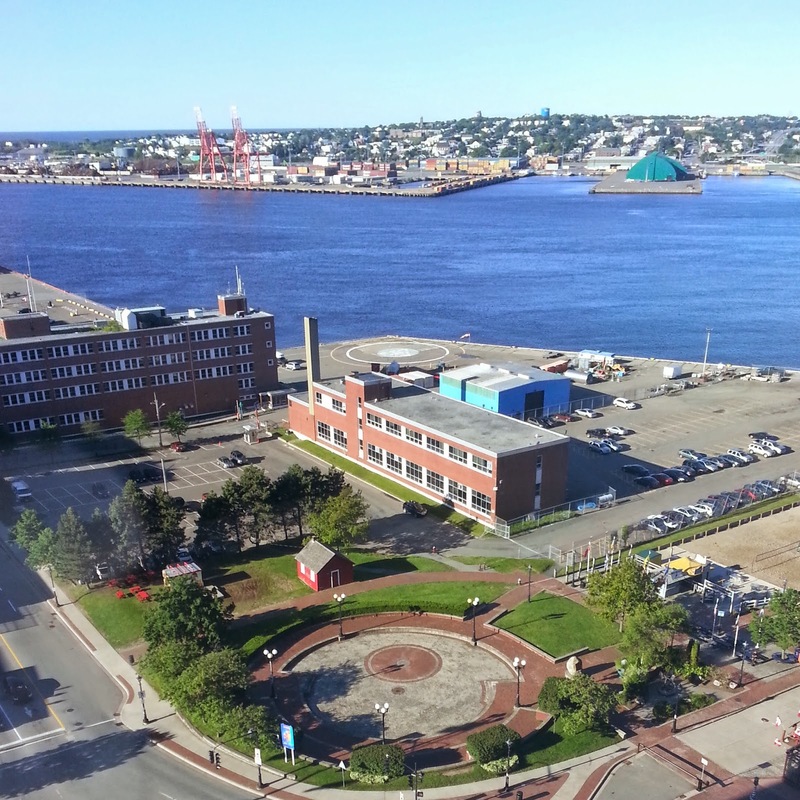 This will be a way to highlight some of the awesome things we have going on in our area, both for people that live in and around Saint John, NB, and for people considering travelling to the area. I'm also incredibly cheap, so bargains are a must. I believe we have some real gems in this area, so I want to share them! Stay tuned. Travel is honestly one of my favourite topics of conversation. I'm sure that's not shocking to anyone that knows me and/or has read this blog. I've been asked before to share some of my tips and tricks for easy travel - here are some of my favourites. Keep in mind that not all of these are ideal for every trip, so it depends on what kind of travel you're doing, but hopefully you find some good information. ​I am a total movie lover! I like to get lost in plot lines, relate to characters, and even challenge the way I think about things. If you are a fellow movie lover, this giveaway is for you! I've paired up with some fellow bloggers for a "Blog Hop"! Prizes from the different bloggers are supposed to be a movie or gift card to a movie theater, or even paypal cash so they can buy your own movies. Be sure to check each blogger in the hop for their specific prizes. I'm giving away $20 Paypal Cash! Please note my prize is in Canadian Funds. 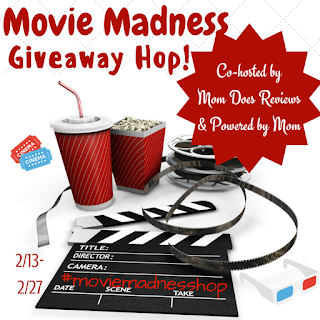 The #MovieMadness Blog Hop is co-hosted by Powered by Mom and Mom Does Reviews. My family and I have been fortunate to be able to travel regularly. I often get asked about how we can afford to travel. I'm going to share my money saving tips to help you reach your travel goals. I have a lot of information to share so this will be a series of posts. 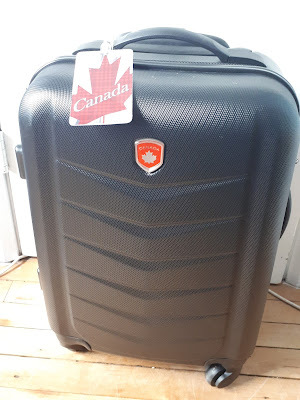 In this, part 1, I will be sharing my tips specific to accommodations - I will follow up with tips on flights, eating on vacation, activities/entertainment, and rental cars. Big Brother 16 - Episode 1 Recap!!! Big Brother 16 Starts TONIGHT! Countdown to Big Brother 16! 1 Week Away from Big Brother 16! Throw Back Thursday - Part 2!